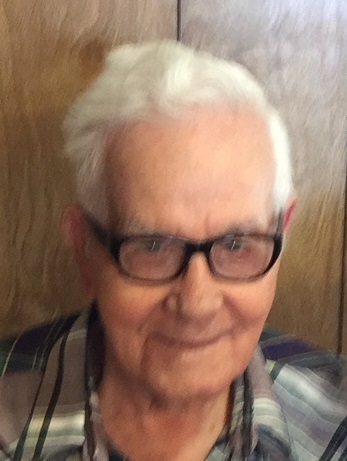 Levi Thomas Bowser, 93, of Liberty, MO, passed away on Thursday, May 10, 2018, in Kansas City, MO. A visitation will be held from 10:00 a.m. to 11:00 a.m., followed by services on Tuesday, May 15 at Park Lawn Northland Chapel, I-35 at M-291 Hwy., Liberty. Burial with military honors in Glenridge Cemetery.